Yesterday [April 8 -- note date of photograph above!] 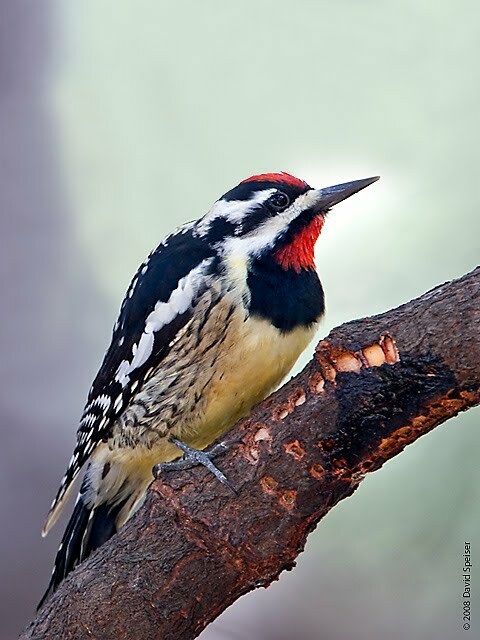 sharp-eyed birdwatchers Ray Slyper and Mike Bryant saw all six species in Central Park. This doesn't happen often. PS-- Though the Tuesday morning walks have been filled to capacity since January, this year for the first time Steve Quinn [a wonderful, inspiring leader] has been able to offer an additional walk. This will be held on FRIDAYs , also from 7-9 a.m. . A EARE OPPORTUNITY. You can call 212-769-5200 to see if there are still openings. As of yesterday there were still quite a few.